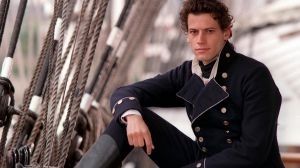 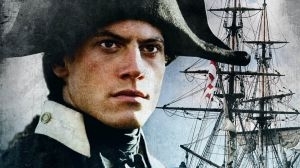 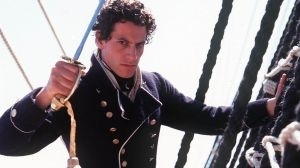 The epic saga of legendary seafaring hero Horatio Hornblower (powerfully portrayed by Ioan Gruffud) comes to swashbuckling life in these epic films based on C.S. 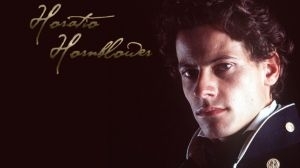 Forester's classic novels. 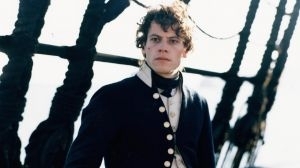 As the Napoleonic wars rage, Hornblower survives battle after battle, evades capture, and works his way up the ranks in the king's royal navy. 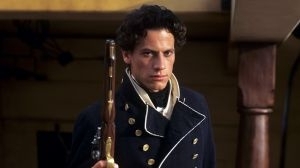 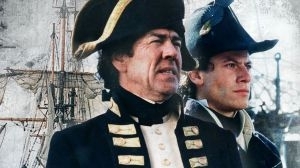 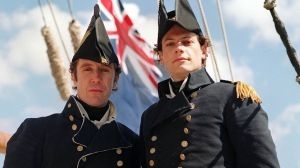 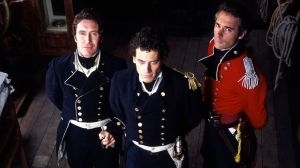 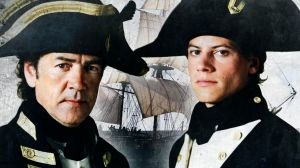 With danger at every turn and unending adventures, Hornblower must use every ounce of his wit and courage to prevail. 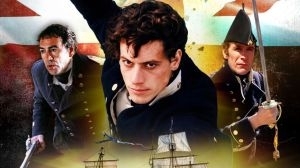 June 24th 2012 Genre rating updated by Administrator. 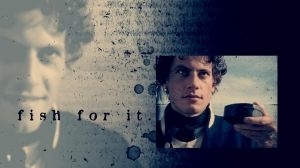 November 30th 2010 Rated by jpgr. 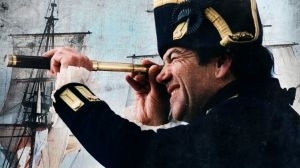 August 10th 2010 Genre added by Administrator.